SHOW A CHILD HE MATTERS TODAY. CHANGE HIS TOMORROW AND FOREVER. 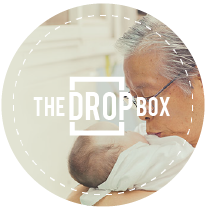 Foster Our Future is Focus on the Family Singapore’s initiative to promote and protect the Value of Children and the Sanctity of Life.